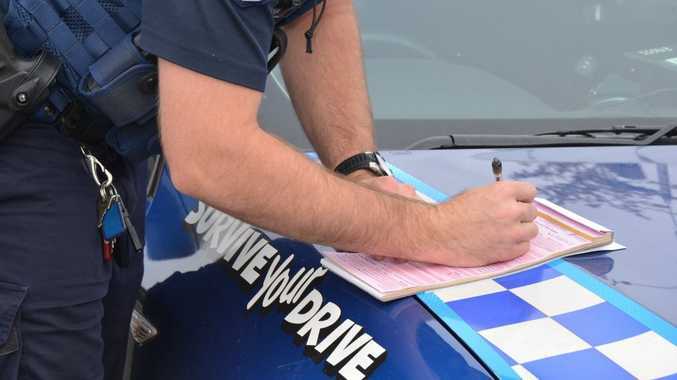 INTRODUCING a sliding scale traffic fine system based on offenders' personal incomes would be fairer and offer revenue increases for most states, according to a new report from think tank The Australia Institute. Proportional traffic fine systems are not unheard of around the world. Researchers emulated Finland's example and applied it to Australian states and territories, with lower-income drivers paying less for fines than those in higher pay brackets. Researcher Jesper Lindqvist said for speeding 20kmh over the limit, the average Australian fine was currently $236 regardless of if the offender was a millionaire or unemployed. Under the Finnish model, the lowest income earners would be fined $100, while the highest income earners would pay more than $1000. Should traffic fines be based on personal incomes? This poll ended on 01 March 2016. "Australia's system doesn't consider a driver's income when calculating a traffic fine, making the Finnish system much fairer," Mr Lindqvist said. "These fines represent equal financial hits for drivers as a proportion of their disposable income. "As fines are designed as a disincentive to dangerous driving, it would send the same message to people of different incomes: speeding is costly. "The Finnish model strives for equity, and in turn a more effective fine system and safer roads, and that's something that every country is interested in." 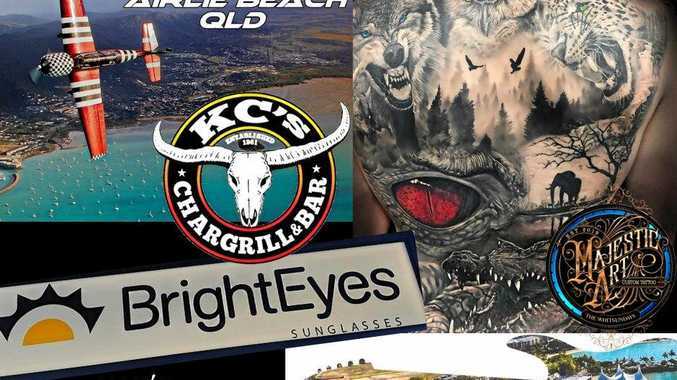 Queensland issued more than 1.35 million fines in 2014 with a face value of almost $275 million. Under the Finnish system, fines would range between $224 for the state's lowest income earners and $1855 for those in the top 20% pay bracket. The think tank found it would increase the state's revenue by $38 million or 14% in a year. It was a similar story in New South Wales, where researchers estimated the government's traffic fine revenue would jump by $58 million. The lowest earners would be paying 68% less for their offences while the richest would contribute 158% more than at present.